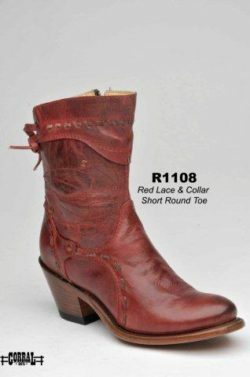 Corral – El Rodeo Botas y Ropa, Inc. 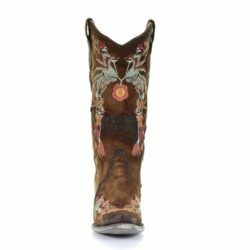 The whole idea of creating a brand of western boots started with a trip to Mexico, there Othell Welch, founder of Corral, got inspired and was fascinated with the handcrafted quality of the process of manufacturing boots. 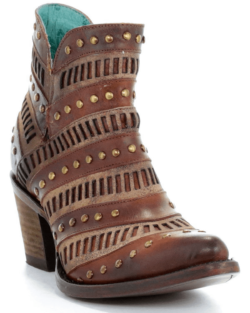 Othell had this idea of a brand, he had contacts of bootmakers in León, but also, and the most important, he had the support of his family and friends so in 1999 Corral Boots was founded. 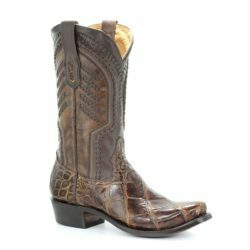 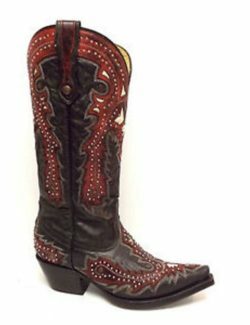 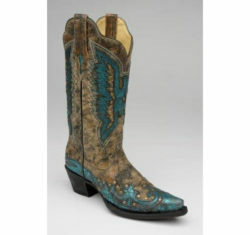 At the beginning Corral started making men’s boots, but the problem was that all similar brands were doing exactly the same – exotic leather boots for men. 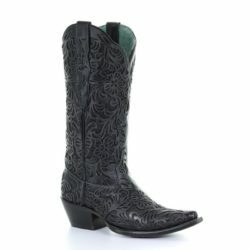 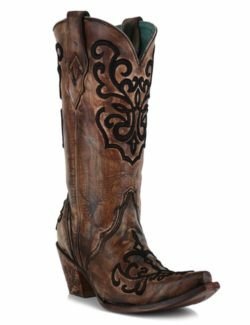 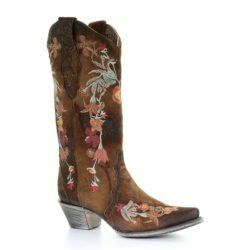 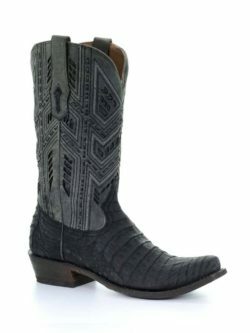 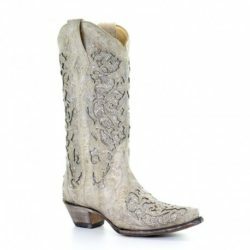 So Corral decided to focus on what others didn’t have and what was missing in the market was a good selection of ladies boots. 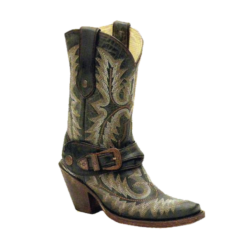 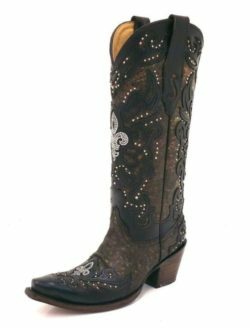 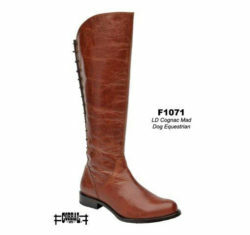 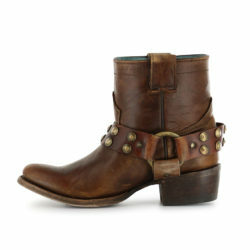 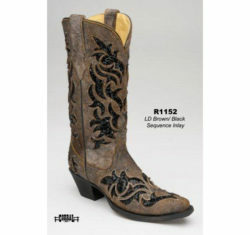 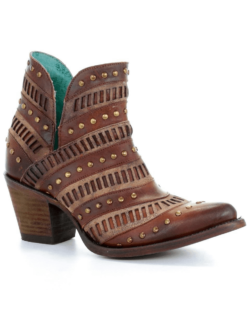 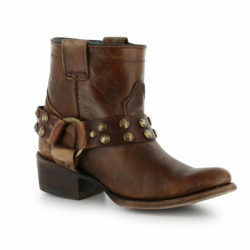 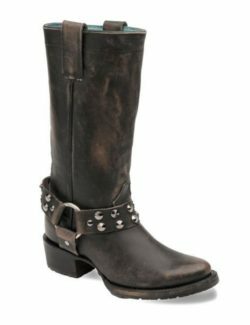 Finally in 2000 Corral launched its first collection of western boots for women. 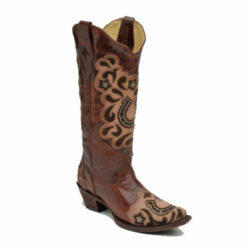 Very soon Corral began to skyrocket and the brand was not just in Texas anymore, it spread all over United States. 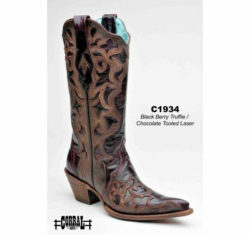 In 2006, a part of the Corral business was sold to his friends in Mexico who helped get the company going in Mexico. Corral’s success is thanks to the constant introduction of western products and designs, for both women and men and because they work rather to offer Western lifestyle and not just a brand. 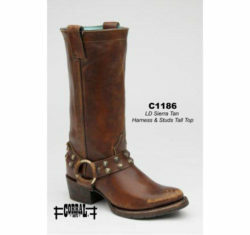 Nowadays Corral has over 800 retailers in United Stated, the company employs more than 500 people in America and Mexico. 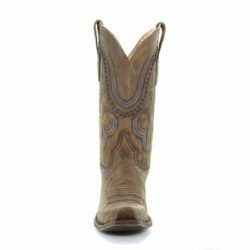 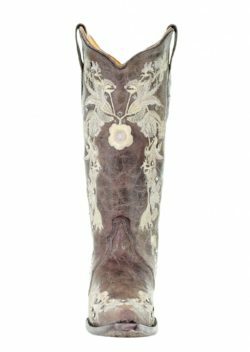 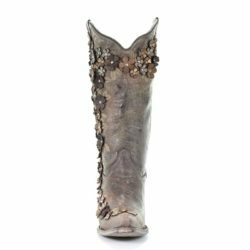 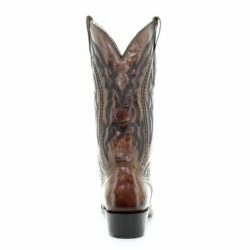 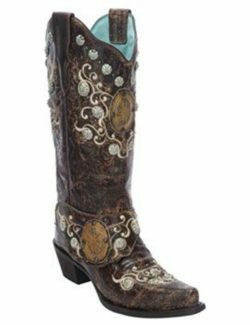 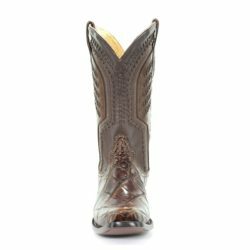 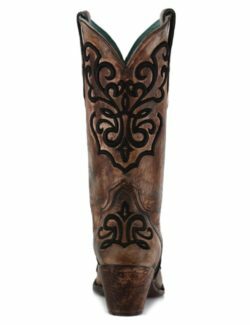 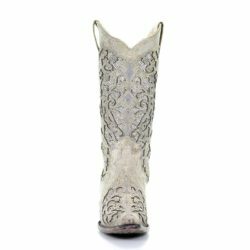 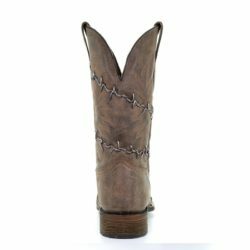 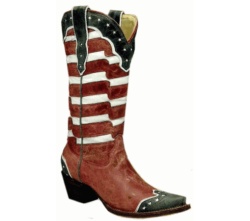 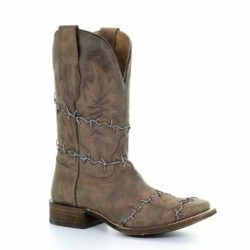 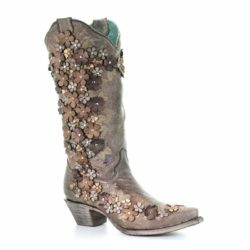 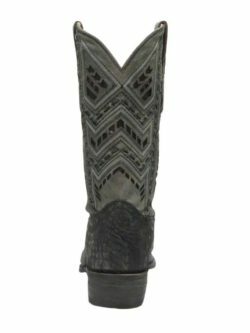 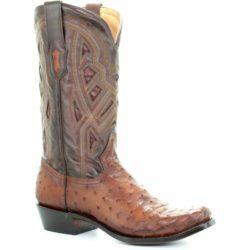 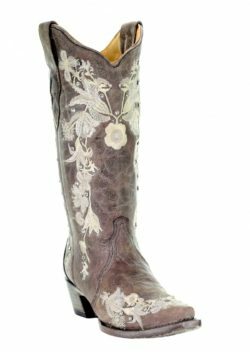 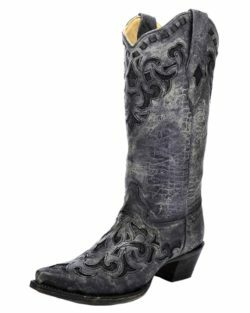 The Corral Boot Company was built on unwavering values that continue to hold Corral boots in the highest regards for fashion western boots. 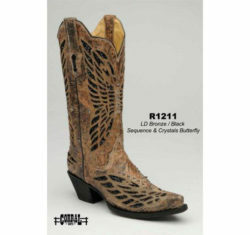 Only the most experienced boot makers craft Corral boots by hand, and only from the finest leathers. 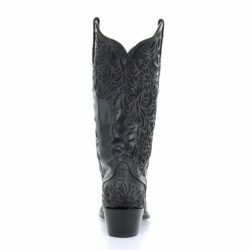 Each Corral boot is handcrafted, one at a time, ensuring a western boot that is unique in design and incomparable in quality. 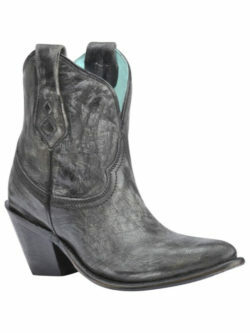 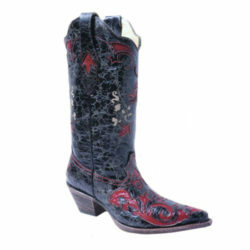 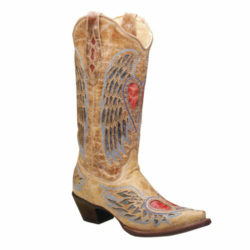 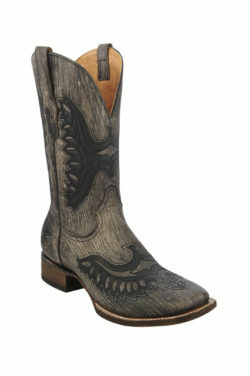 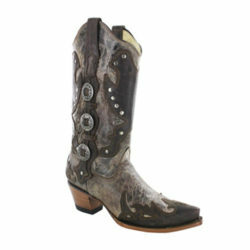 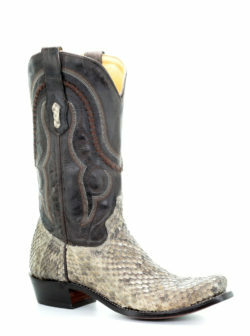 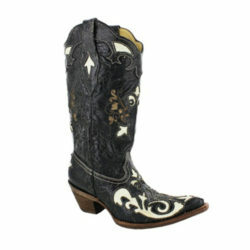 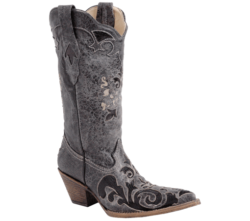 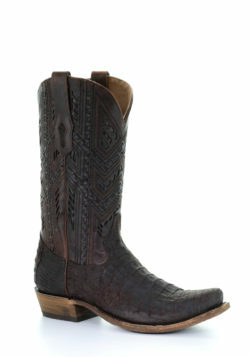 With more than 400 style options, Corral is considered one of the world’s premier boot makers.